Thanks for checking out our preview! 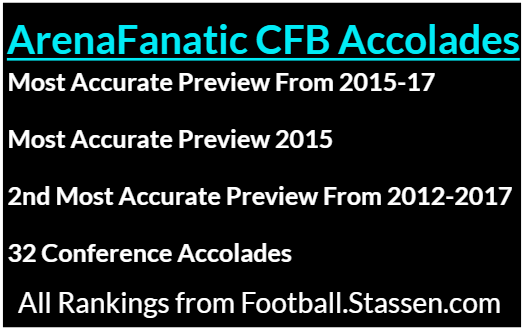 We have the most accurate College Football preview over the past three seasons according to Stassen.com. 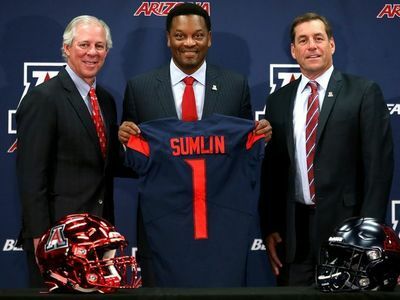 The Stassen has been measuring the accuracy of CFB previews for over 25 years! We compete against Lindys, Athlon, ESPN, USA Today and Phil Steele. Many believe that Phil is the most accurate preview out there. They would be wrong. Phil is currently 7th while we hold the top spot and are 30 points better than his preview. If you are looking for an accurate preview this is your spot! As always our preview is free.